For this illustration I got inspired by the wish for spring time, that arises in February after suffering a long and gray winter. Although the Snowdrop is commonly known and nothing rare in Germany, it's got its own beauty as it can fight its way through the last traces of winter time, because its blossoms are frost resistant. According to the phenology, the snowdrop is a messenger of early spring. 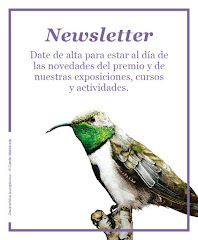 It not only serves the first insects as an essential food source, but also us as a glimmer of hope, that soon winter will be over and the sun rays become stronger. 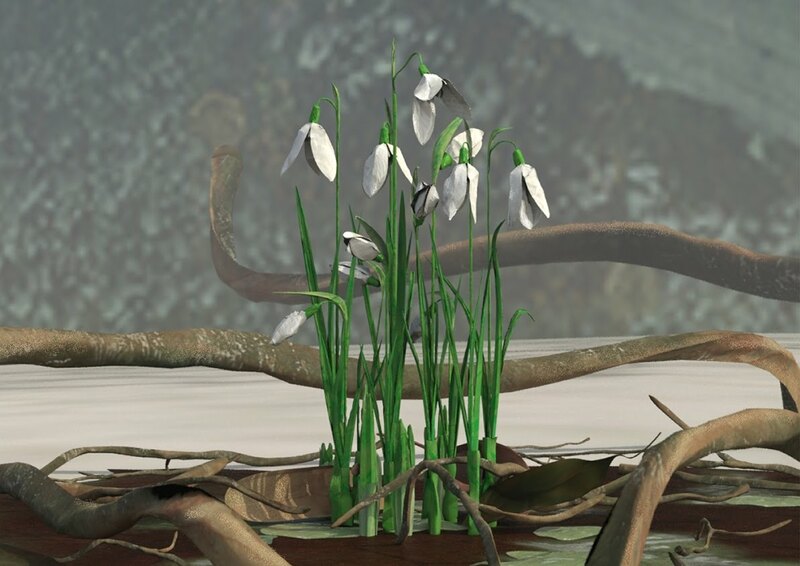 So the snowdrop represents the waking call for nature every year.